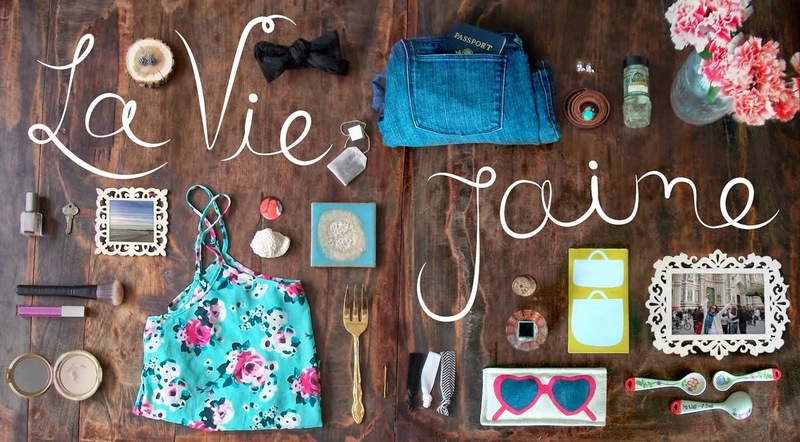 La vie Jaime : Feast! Happy Thanksgiving! DC and I are traveling around eating, wine-ing, and hanging with both of our families. 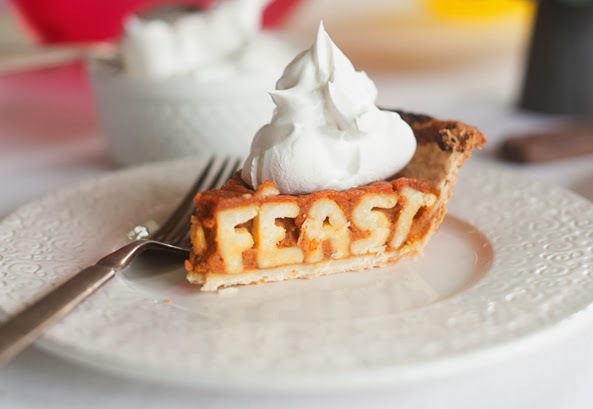 Hope you are having a wonderful day with family, friends, and food!